FTC Robotics at the 2019 California State Summer Games! Sign Up Here! FTC Robotics at the 2019 California State Summer Games! Are you interested in competing with your Rover Ruckus robots one more time? Would you like to compete in an Olympic style event? Do you want an off season activity to share FTC to potential new team members or introduce your rookie members to FTC competitions? Are you interested in helping to bring our “Sport of the mind” to the 31st California State Games side by side with other athletes? 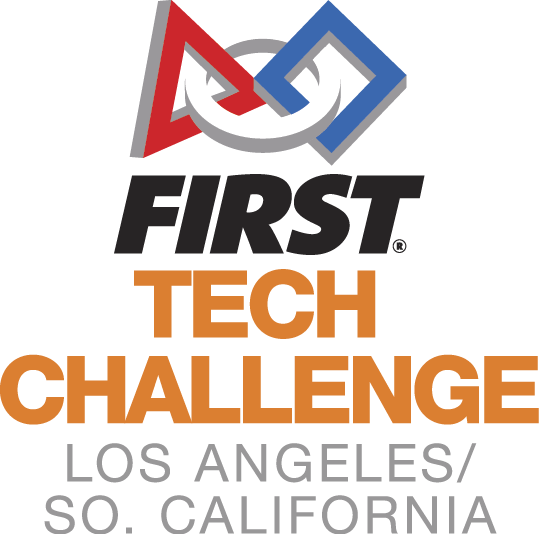 The California State Games has invited FIRST registered First Tech Challenge teams throughout California to be their Robotics competition as part of the their annual Summer Games. The games will be held in San Diego, CA on July 13th, 2019 with optional activities the night of the 12th and maybe even on the 14th! Registration: The fee will be around $200 per team (TBD – cost will be reduced depending on sponsorship availability) to defray the costs to hold this event. Formal registration will be held through the California Games after teams are notified of their selection to attend. Teams must submit the form below by April 1st to be considered to participate. We arelimited to 36 teams at this time. Consequently, we will be asking teams to answer a few questions in order to establish a selection matrix in the case we have more than 36 teams interested. Team size and game rules: Maximum team size, rules and game structure will match FIRST FTC’s Game Manual 1 & 2 for the 2019-2020 season, similar to a regional or league championship tournament. Awards will be Cal State Games based with Gold, Silver and Bronze medals to be awarded. A consolation match (same best 2 out of 3) will be held between the Semi-finalists to determine the Bronze at the Open tournament. Judging: Teams will be participating in a tournament competition format only. Judged awards are not anticipated at this time, but special awards and/or limited judged awards may be awarded depending on the final structure of the event. We are still looking for a venue so please stand by for the actual location down here in San Diego. Schedule: The tournament schedule will be structured so the event has qualifying matches beginning by 10:00am and be concluded by approximately 5:00pm in order for teams to participate in the optional Padres game the night of the 13th. I hope some of you can make it this year!